Bruno Kurz is a German painter. 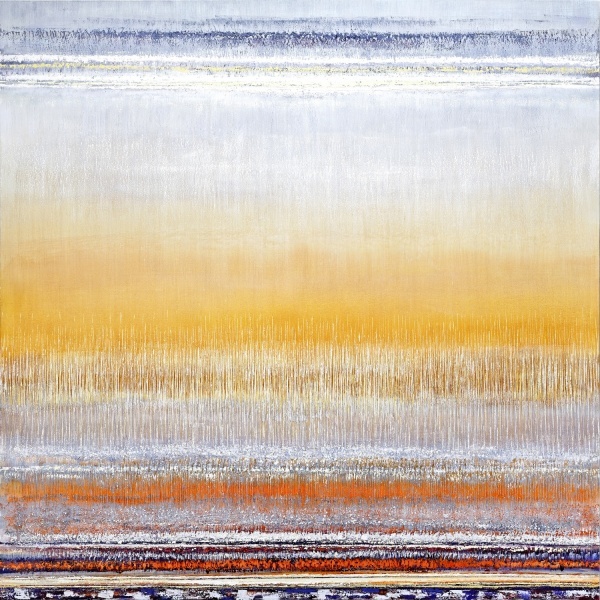 He primarily works on reflective surfaces such as metal, creating paintings of great luminosity and depth – expansive colour fields with vague allusions to landscape. Apart from painting, his work also comprises large installations fashioned through light.